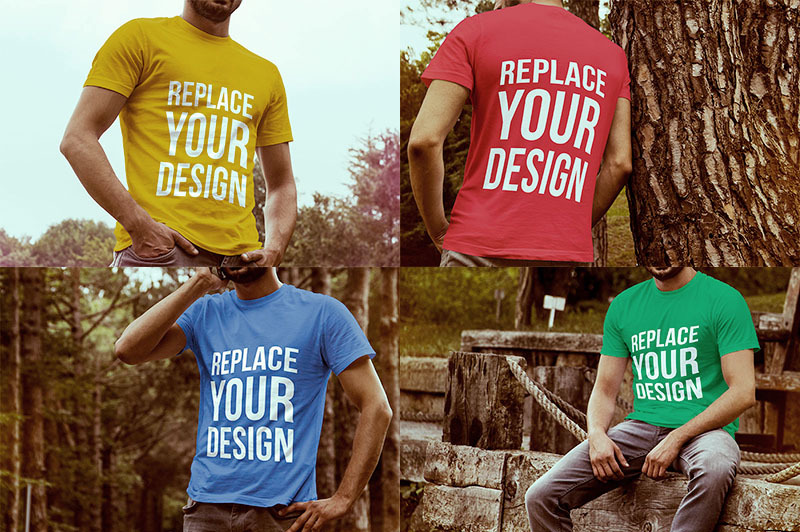 This realistic PSD mockups allows you to showcase your designs. Use the smart layers to change the design. Download for free!